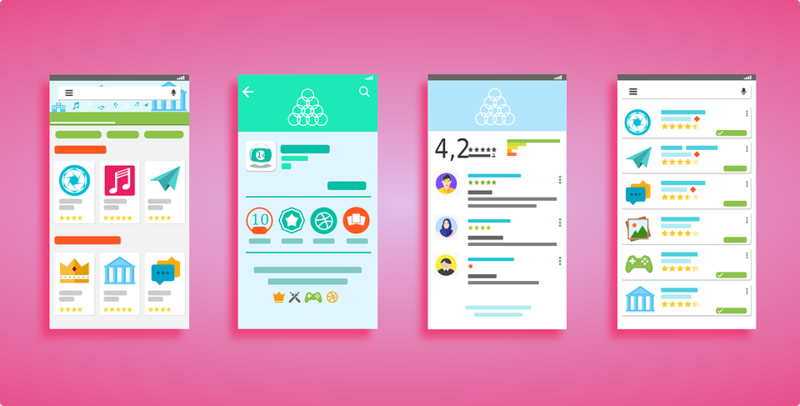 ASO matters for your app exactly as much as SEO matters for your website! ASO is your gateway to optimize your app and ensure the highest ranks for it. ASO is a process to optimize your mobile app to be highly ranked in app store search results. 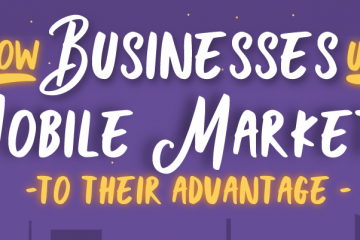 Higher ranks in search results increase your app opportunities to get discovered by potential customers, which accordingly deliver more traffic. With ASO, app users can take action, download your app, and get you more engagement. So, we will go through a quick mind-mapping for your ASO strategy together, to guarantee you are using ASO to the max. While we are going along ASO Checklist, check off points you are already covering and mark the ones you are missing. 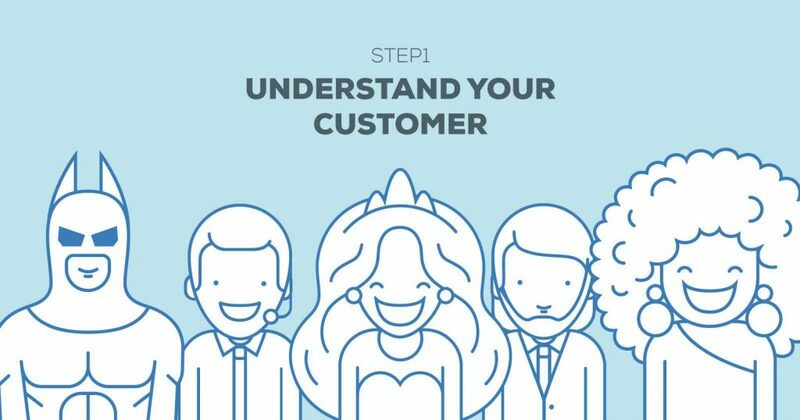 This is where you must start from; to determine who your customers are, what their persona is, and accordingly, what strategy needed to reach them. But how to do so? Here is a persona-mapping exercise that will help you a lot. Imagine that your target customer is walking right now into the room, what do you see now? Is it a man or a woman? What is the age? How does she/he dressed-up? What is the job title? Do she/he has a car? Which type? Which social class is she/he belongs to? Which language is dominating the speech? Keep asking yourself so similar questions and write down the all the answers, by the end of this exercise you will have an actual and precise visual image to the segmentation and interests of your most suitable customer. Now you can confidently set your marketing strategy. Monitoring your competitors is your best guideline! Determine who exactly your competitor are and who your benchmark is. Monitoring your competitors will give you a clue about what is working with a particular audience and what is not, it will also guide you to the most common keywords in the field you are in. 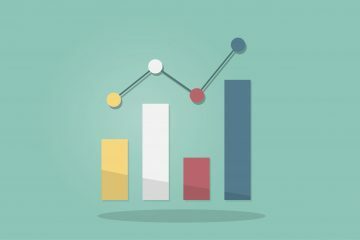 While Monitoring your competitors will give you a clue about the best practices in the area and the most suitable style, techniques and channels to communicate with your target audience. 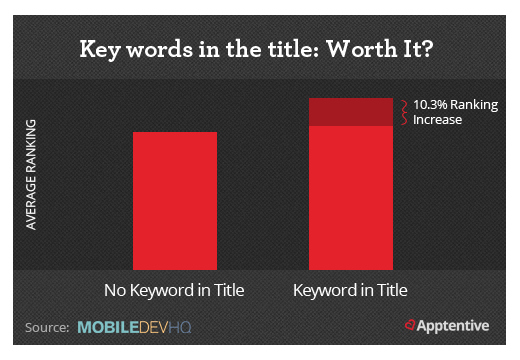 Always use Keywords in the title of your app, it gives more weight. Use descriptive keywords besides your app name. It will help your target audience to get the purpose of your app and will rank higher because it is placed in your app’s’ title. You have got 100 characters in the App Store keyword field, why to waste any? Use them all. Google play store is just like SEO; it scans keywords from your description, which means that you have got 4,000 characters. Embed your keywords logically into it. 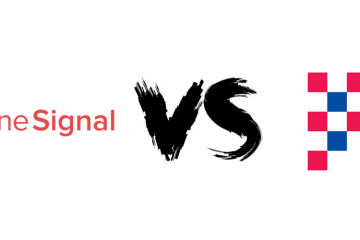 Create a balance between your keyword difficulty and its traffic. Which language do you most commonly use in your apps? If the answer is English, then you need to reconsider it. According to Onesky, “Today, only 31% of app revenue is generated by North American consumers. 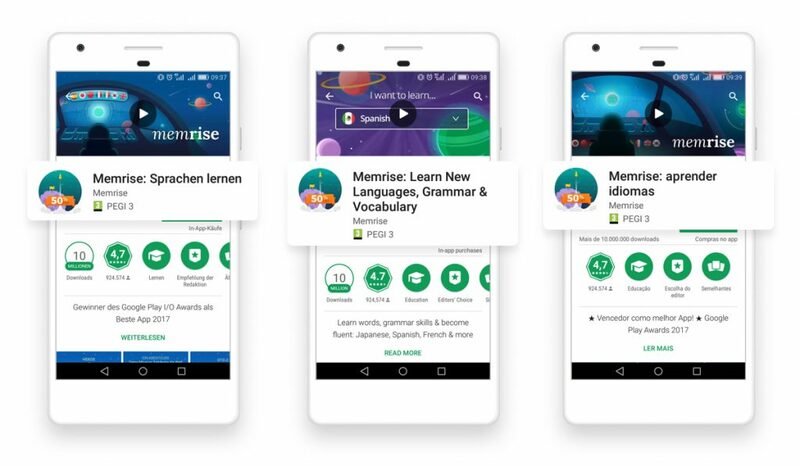 And of those consumers outside the English-speaking world, 72% prefer to use their native language when shopping, even if they’re fluent in English.” See how many audiences you are missing by not localizing your app? Some nations are so restricted to their mother tongue, so why don’t you localize and communicate with your audiences by their home language? Always pare in mind that some of your users are visual people; they don’t like to read, if your visuals didn’t catch their attention, they would ignore your app. Your top visible item is your Icon, so make it unique! Your app icon needs to stand up among all the other apps stuffed in the store. But watch out, it’s not just only about the design and how creative it is, it’s also about which design is suitable for which store. So always remember to read the icon designing guidelines presented by the store you are publishing your app at. Who doesn’t use social media platforms nowadays? The power of social media is magical if you just used it right! Create a page for your app on Facebook/Twitter/Pinterest/Instagram and so. It gets you closer to your users, empowers your online presence, drives more traffic to your app and helps it get highly ranked. “App Store Optimization is not a set-and-forget activity that you do once and run with it.” Yes! Your app is your baby, and you are the parents, it’s not once, and that’s it, it’s a 24-hrs job. You need always to keep your eyes on your app; analyze its performance weekly, reconsider your ASO strategy with each new trend or upgrade, keep tracking your competitors and continuously refine your keywords. You also need to convey to your audience that your app is interesting enough for them always to check and pursue; brainstorm for new ideas for your app, promote it through push notifications and others, and don’t forget to do the actual app update frequently. That’s how you give your audience a reason always to come back. One more tip, and then you are free to get back to your app and utilizing all the above: A/B TESTING what may work for others may not work for you, always test till you reach what works for you the most.